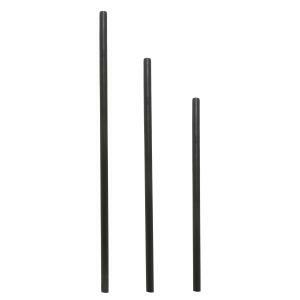 Speed Riser Tubing is only compatible with our Connecto fittings. Tubing ID is 0.750". 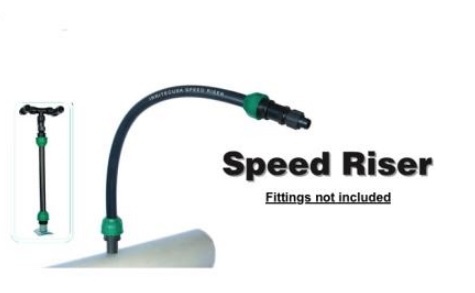 Speed Riser tubing does not obstruct flow. Available in pre-cut lengths. This is tubing section only, Connecto fittings sold separately.